The Grand Canyon, incised by the mighty Colorado River, is immense, averaging 4,000 feet deep for its entire 277 miles. The sheer depth and magnitude of the Canyon truly makes it ‘incomparable’. 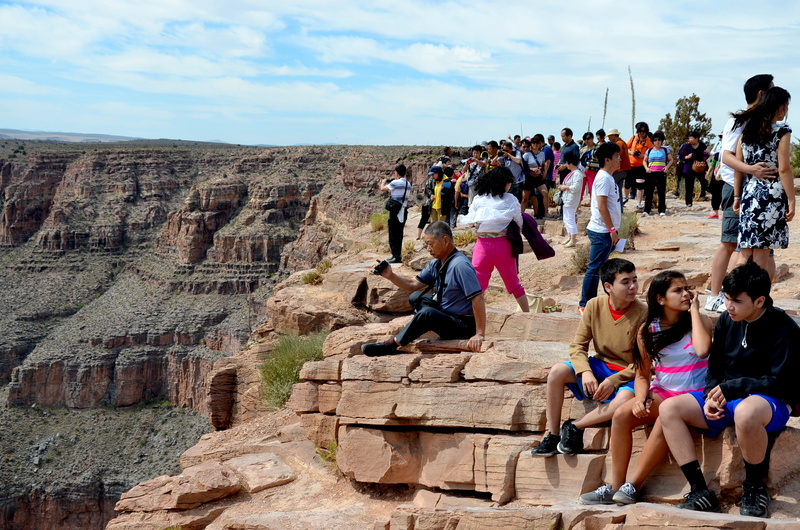 Want to make a day trip from Las Vegas to The Grand Canyon? Book this tour departing Las Vegas every Monday, Wednesday, and Thursday! This entry was tagged grand canyon, Las Vegas, tour, travel. Bookmark the permalink.